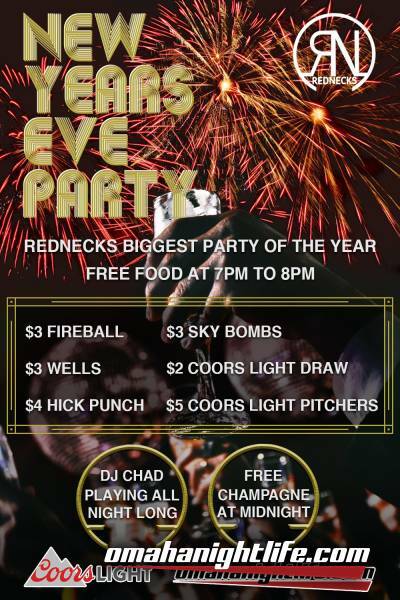 New Years Eve at Rednecks is THE BEST PLACE TO DANCE IN THE NEW YEAR! Every year we pack the house with the best party crowd and have some amazing times. 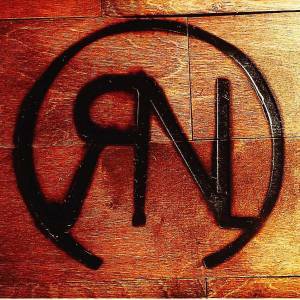 We do a champagne toast at Midnight! 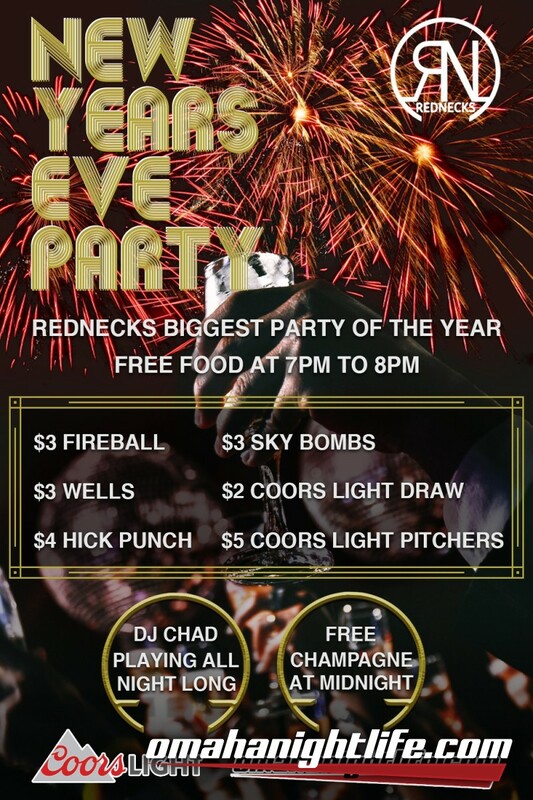 So cheers to a new year and see you at Rednecks!